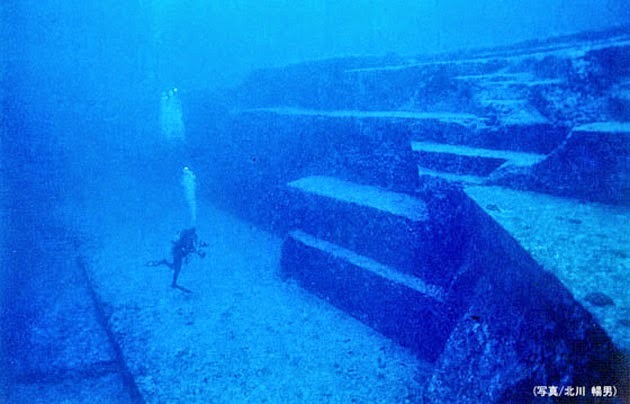 Ancient underwater cities can be found around the globe, but could these aquatic worlds be the ruins of unknown civilizations, or even proof of extraterrestrial visitations? The infamous tale of the long lost city of Atlantis may be a preserved memory of an ancient alien metropolis. Beneath Lake Titicaca in Peru, the ruins of recently discovered temples support local legends of an underwater UFO base. 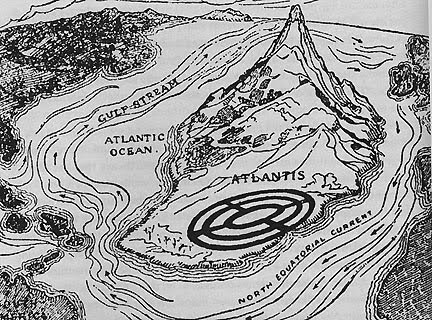 Ancient Indian texts, known as Sangams, describe sunken cities where aliens and humans intermingled thousands of years ago. Who could have built the 600-foot stepped stone structure off the coast of Japan--a site that may predate the Egyptian pyramids by thousands of years? Could evidence of ancient alien contact lie buried in Earth's deepest oceans?